J.D. Power and Associates has released its 2013 Vehicle Dependability Study (VDS), which measures long-term quality with vehicles after 3 years of ownership. According to the results of this year's research, four of the 10 top-rated cars from the Vehicle Dependability Study are made by Toyota, while General Motors builds two of the 10 top rated cars. Listed below, by segment and accompanied by each model's problems per 100 vehicles (PP100) score, are the top-rated cars from the Vehicle Dependability Study for 2013. For comparison, the industry average quality score is 126 PP100. 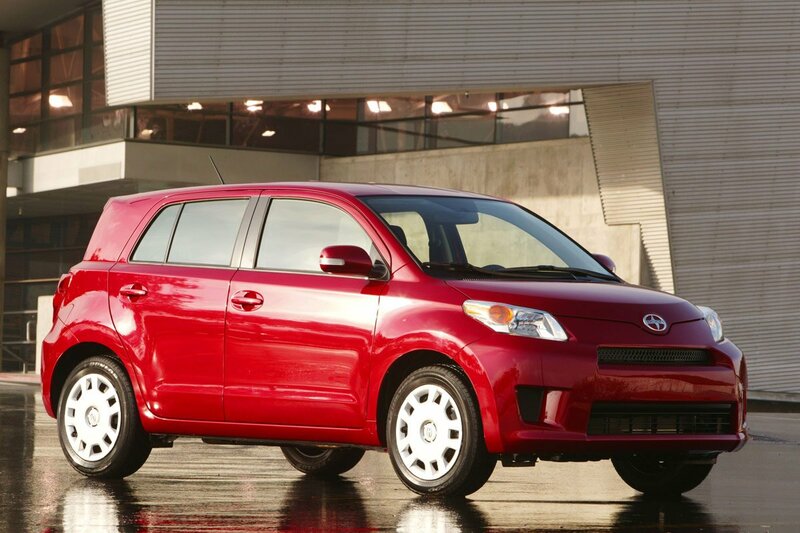 The 2010 Scion xD (112 PP100) edges last year's segment leader, the Toyota Yaris (122 PP100), for the top slot in the Sub Compact Car segment. Ranking third in the segment is the 2010 Hyundai Accent (139 PP100). The Scion xD demonstrates consistent performance compared to last year, improving by 1 PP100. 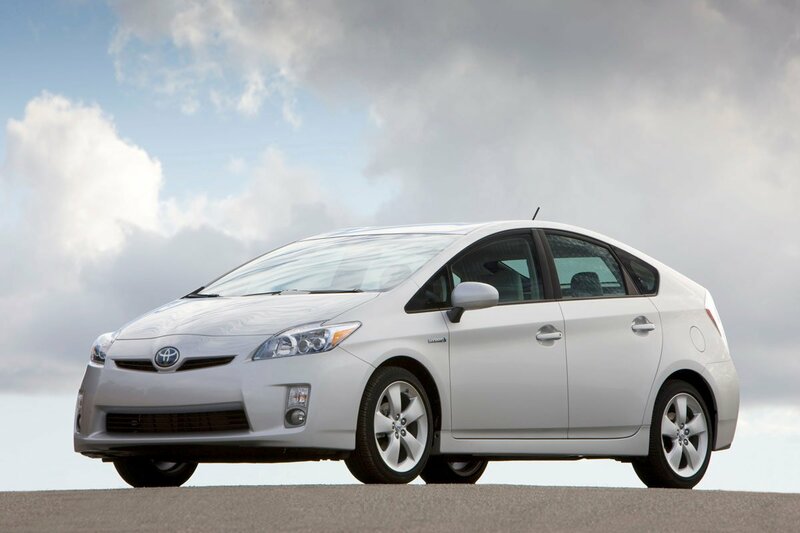 In a repeat performance, the 2010 Toyota Prius (95 PP100) is the top rated compact car in terms of vehicle dependability, leading the 2010 Ford Focus (106 PP100) and the 2010 Mazda 3 (118 PP100). The Prius was a new, redesigned model for 2010, yet retains its top-ranked position in the segment, despite a decline of 15 PP100 from 2012. In its final year before a complete redesign, the 2010 Hyundai Sonata (94 PP100) ranks just ahead of last year's most dependable midsize car, the Ford Fusion (95 PP100). Last year, the Sonata was absent from the top three slots in the Vehicle Dependability Study, but its 36 PP100 improvement this year puts it at the top of the segment. Rounding out this year's highest-ranked midsize car models is the Buick LaCrosse (103 PP100). 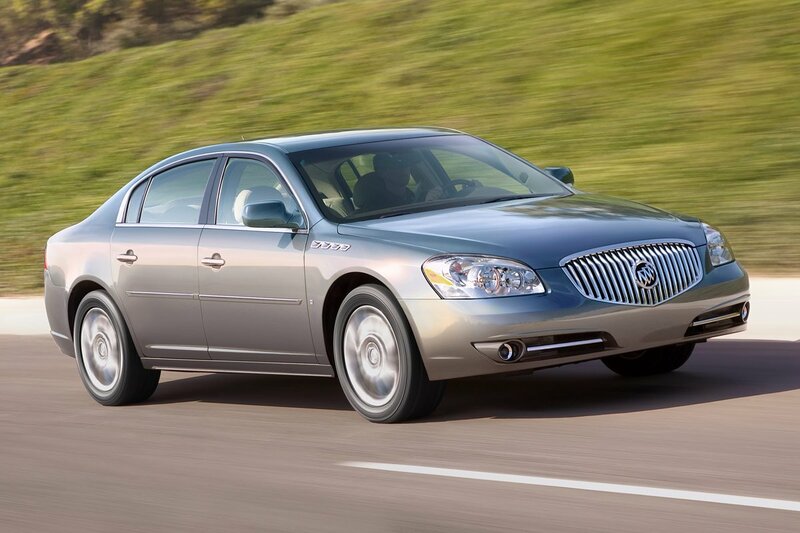 The 2010 Buick Lucerne (70 PP100) is the top-ranked Large Car in this year's Vehicle Dependability Study, and is also the third-most-dependable model overall, thanks to a 14 PP100 improvement from last year. This is a repeat performance for the Lucerne, which ranked ahead of the Toyota Avalon in the Large Car segment last year. This year, the Avalon (82 PP100) once again ranks second, followed by the Chevrolet Impala (100 PP100). 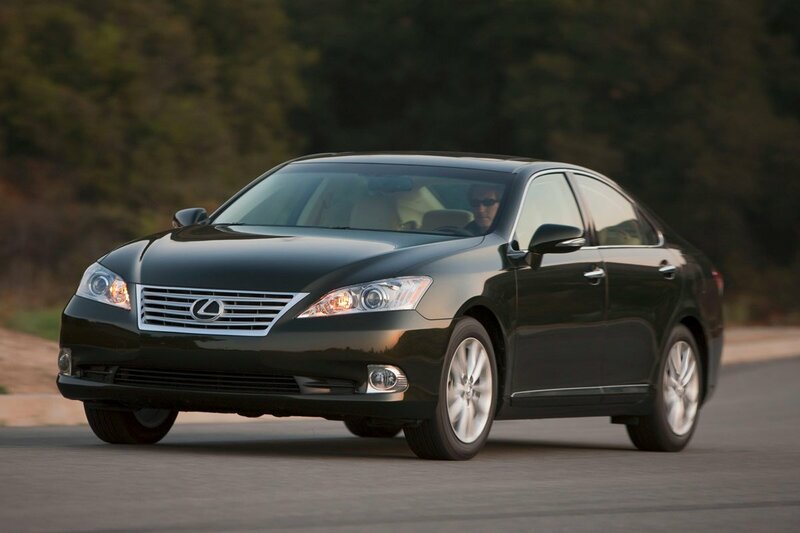 The 2010 Lexus ES 350 (58 PP100) is the second-most-dependable model in the study, and is the top-ranked Entry Premium Car, thanks to a 23 PP100 improvement. This year, the Lexus ranks higher than the Lincoln MKZ (81 PP100), a model with which it tied last year. The Cadillac CTS (92 PP100) ranks third in the segment in the 2013 study. The 2010 Audi A6 (82 PP100) is the highest-ranked Midsize Premium Car in the 2013 Vehicle Dependability Study, ahead of the Volvo S80 (93 PP100) and the Lexus GS (95 PP100). Last year, the Hyundai Genesis led this segment, followed by the Mercedes-Benz E-Class and the Volvo S80. 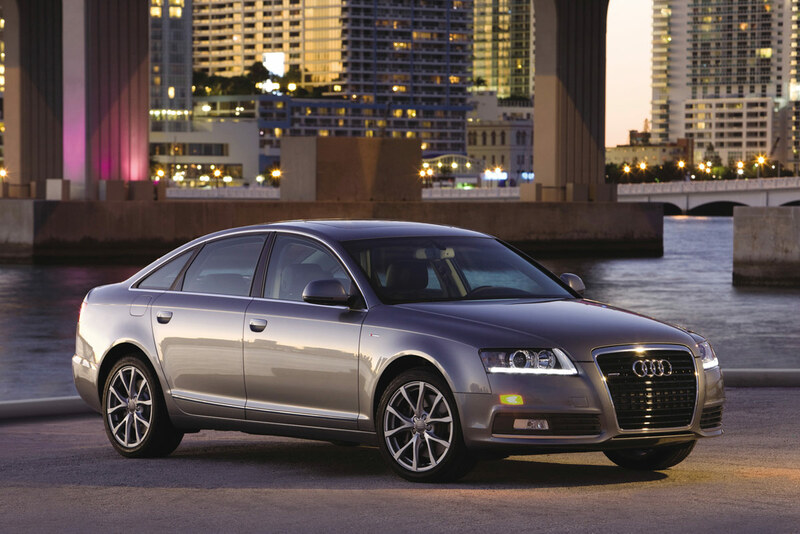 The A6 was not ranked in the 2012 Vehicle Dependability Study. 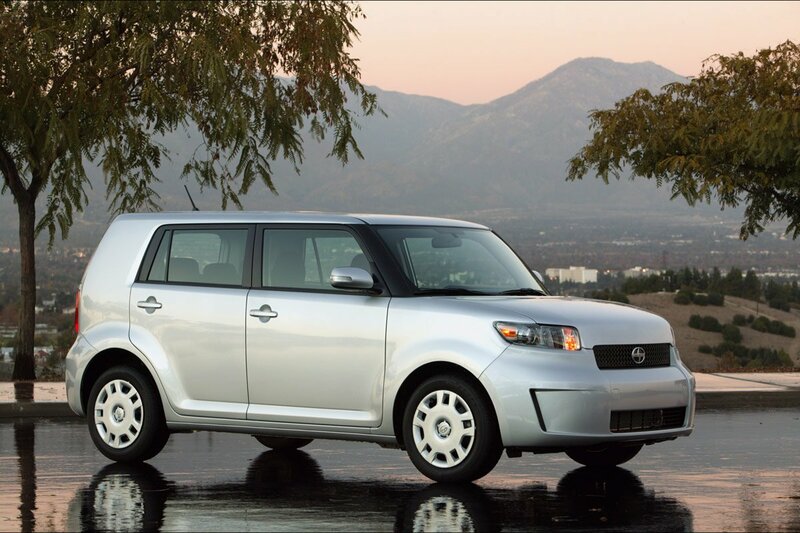 Despite a 38 PP100 decrease compared to last year, the Scion xB (138 PP100) is once again the most dependable Compact Multi-Purpose Vehicle, edging the 2010 Chevrolet HHR (143 PP100) and the 2010 Kia Soul (150 PP100) in the segment. Last year, the 2009 Scion tC was the top rated Compact Sporty Car, and no other models in the segment were officially ranked. This year, the 2010 Mazda MX-5 Miata (103 PP100) is the most dependable model in this segment, ranked higher than the Mini Cooper (150 PP100) and the Scion tC (151 PP100). 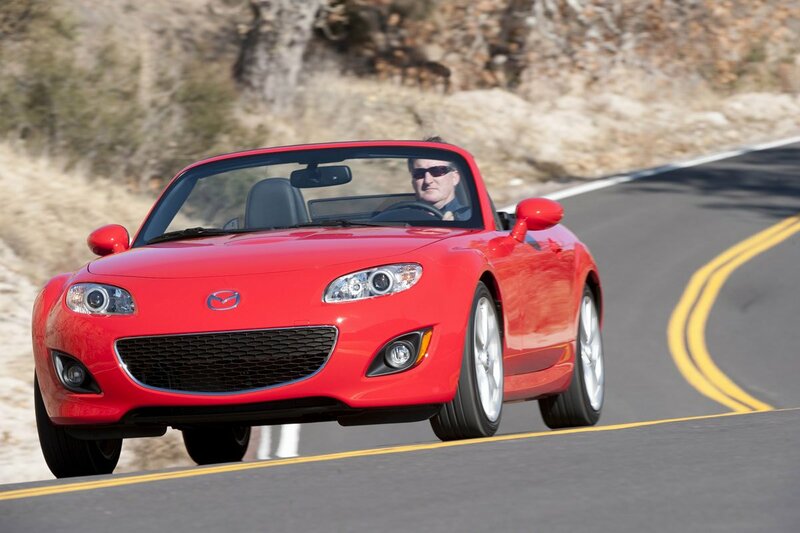 The Mazda MX-5 Miata was not ranked in the 2012 Vehicle Dependability Study. 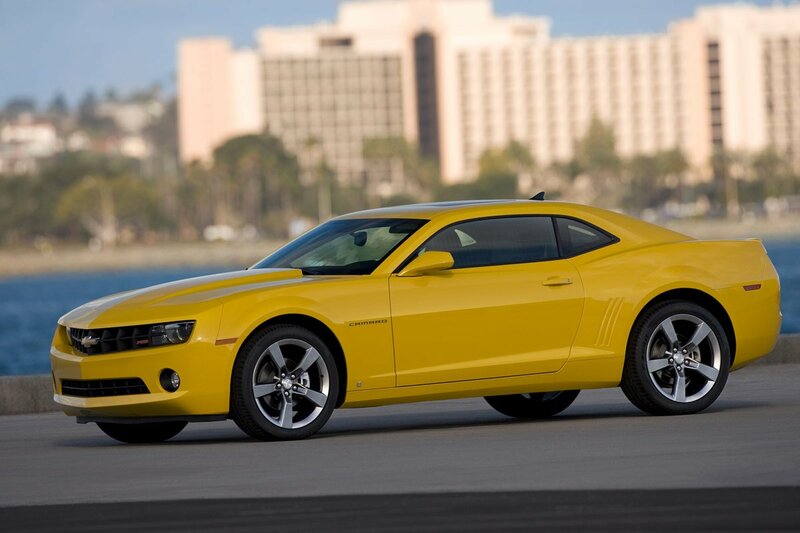 A new model for 2010, the Chevy Camaro (87 PP100) ranks as more dependable than the 2010 Ford Mustang (94 PP100) and the 2010 Dodge Challenger (130 PP100). Last year, the Vehicle Dependability Study did not name a top rated car in this segment. 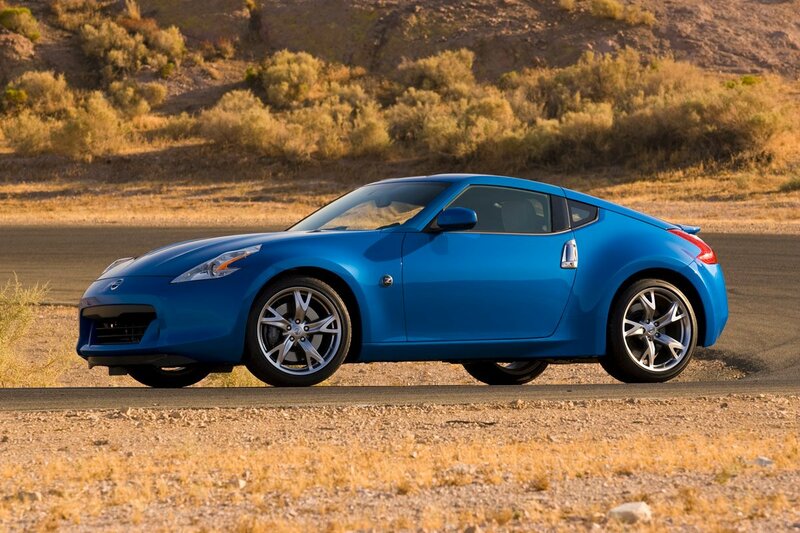 The 2010 Nissan 370Z (113 PP100) is the most dependable Compact Premium Sporty Car, ranking just ahead of both the 2010 Mercedes-Benz E-Class Coupe (115 PP100) and the 2010 Volvo C70 (115 PP100), which tie for the second-ranked slot. 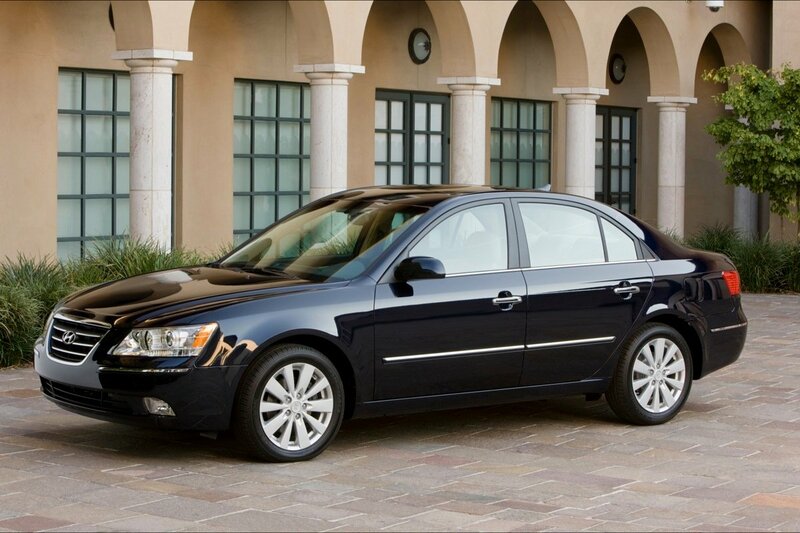 The 2012 Vehicle Dependability Study did not rank any Compact Premium Sporty Car models.